At the Surgeons of Hope Foundation, we aim to provide a second chance to children so that – no matter where they live – they have the opportunity to imagine a different future and to live out their dreams. One of these children is Holman, a student from Masaya Nicaragua. 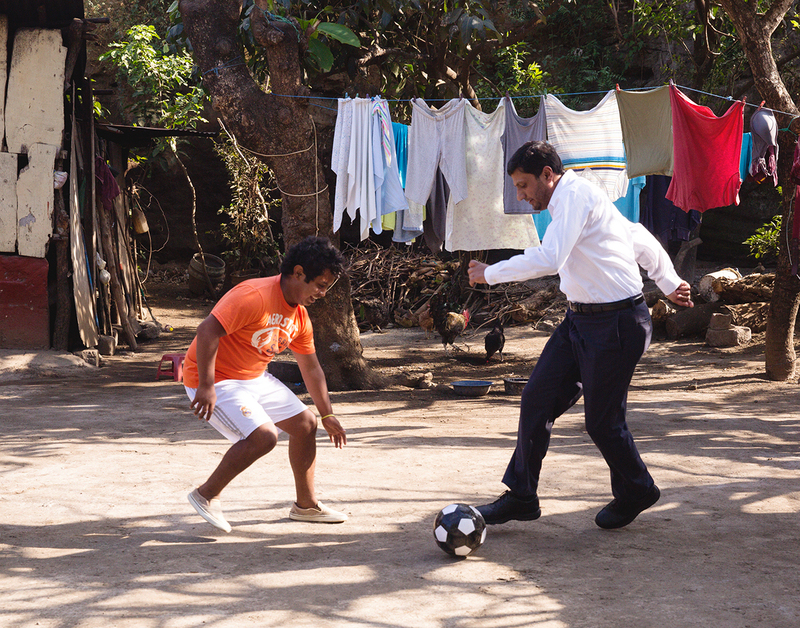 When you see Holman playing soccer, you’d never guess that in 2009 an open heart surgery saved his life. The person playing with him in this photo taken earlier this month is Dr. Aijaz Hashmi. Dr. Hashmi was Holman’s cardiologist when a team from Loma Linda University came to Managua years ago. Back then, Holman was 13 and needed heart surgery. Holman is now a healthy 20 years of age, but for all this time, he was afraid to play the sport because he feared that the ball or another player might strike him in the chest where his incision was. Holman is now studying biomedicine, he is the first one in his family to go to College. Now that he has the knowledge and connections he needs to succeed, there’s no telling what Holman will dream of next! 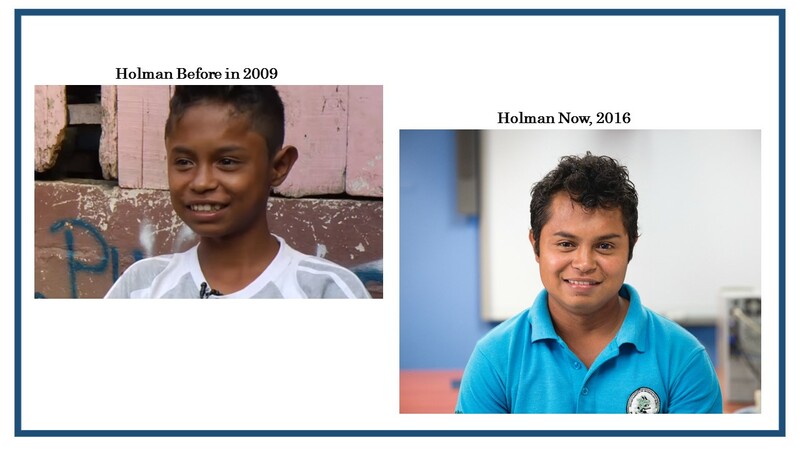 One thing is sure, for Holman and the hundreds of other children you’re helping to realize their full potential, the best is yet to come.